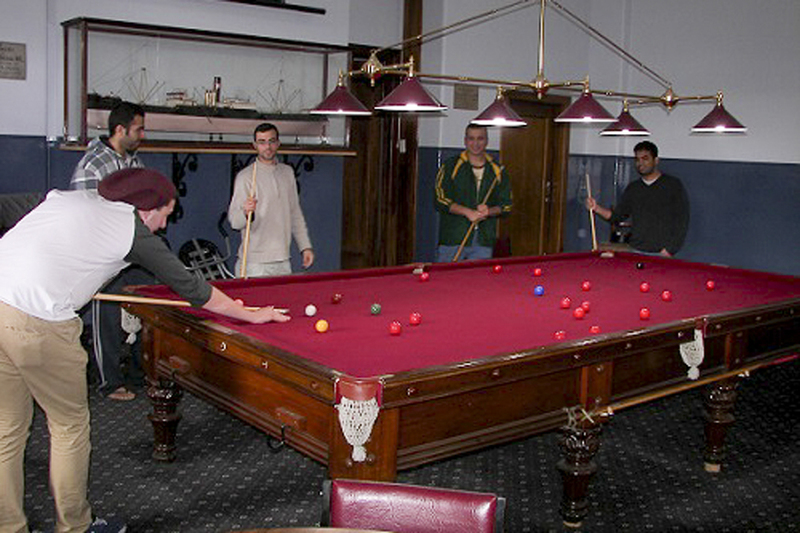 The Hostel is a friendly and relaxed accommodation facility designed to meet the special needs of students from rural areas in Victoria, the city of Melbourne, and overseas. 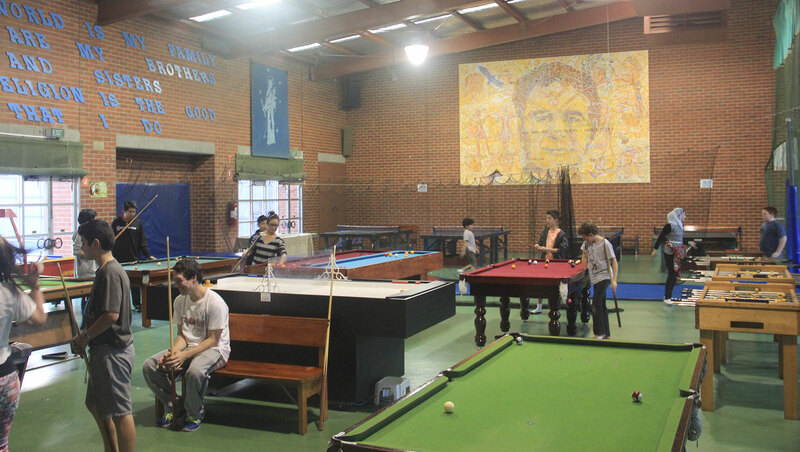 The Youth Centre offers a wide variety of sporting, social and recreational programs for young people in the inner northern suburbs of Melbourne. 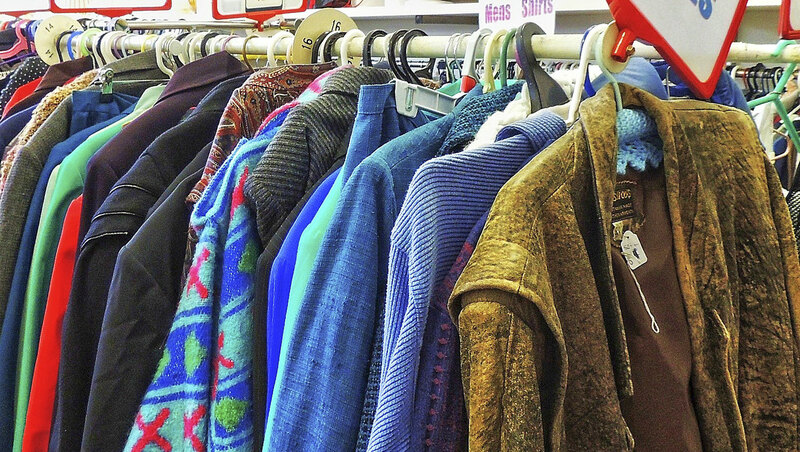 The Opportunity Shop is very popular with customers who appreciate friendly service and a worthwhile cause. 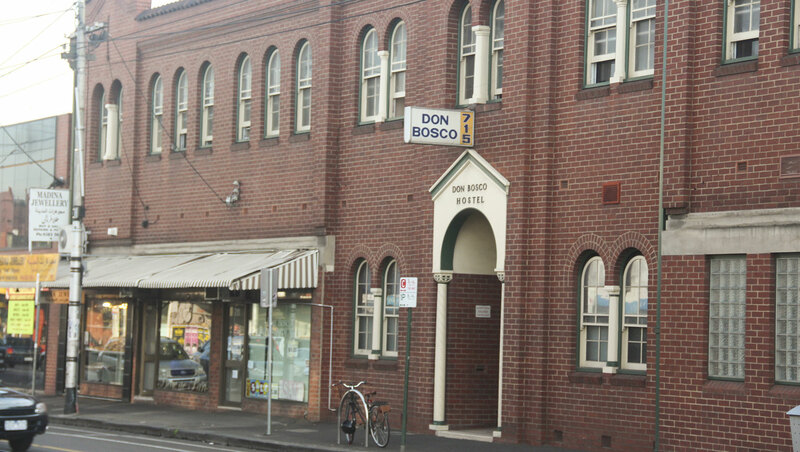 Located at 368 Sydney Rd. Brunswick, and sells a wide variety of goods. The Don Bosco Brunswick Youth Foundation Inc. 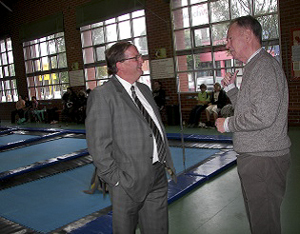 The Foundation was established and later incorporated in 1981, to raise funds in support of the Don Bosco Youth Centre and Hostel. The Foundation organizes fundraising events and seeks financial assistance from philanthropic trusts, business organizations, generous and good-willed individuals and families. In seeking financial, logistic and consultative support from local, State and Federal governments, the Foundation applies for grants and is a driver for related and pertinent government initiatives and visions benefiting the broad range of our multicultural community youth.